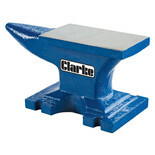 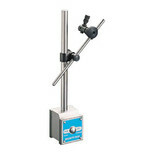 Ideal for metal forming, riveting and general metalwork. 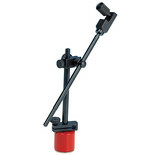 A useful accessory for the precision engineer, this magnetic stand features a powerful grip and fine adjustment. 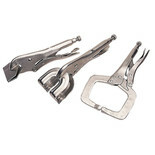 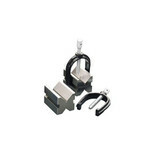 The Draper 3 Piece Self Grip Clamp Kit is manufactured from high quality steel and is nickel plated, with a handy quick release lever.